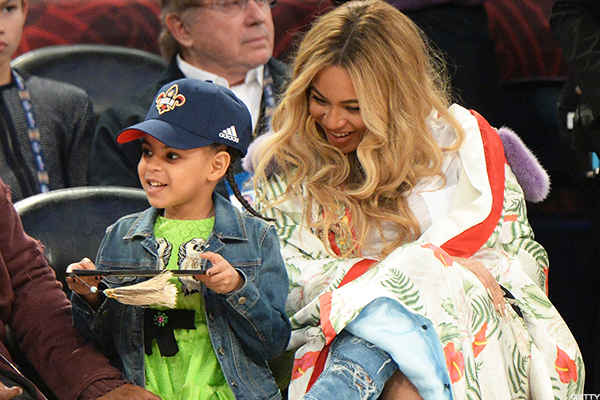 Just in time for Mother's Day, here is a roundup of twelve of America's most powerful moms. Happy Mother's Day to one and all. Yes, the holiday founded (and then bitterly opposed) by Anna Jarvis has come around again. Whether you're a mother or not, this is no small thing. With more than $21 billion in sales per year, Mother's Day doesn't just let us show our moms the love… it also virtually single-handedly keeps florists around the country in business. More than 25% of all flower sales stem from this day alone after all; May is actually bigger for the industry than Valentine's Day. In case you didn't feel like enough of a slacker, here's one more fact to think about: in 2015 Americans spent an average of $172 on Mother's Day gifts. 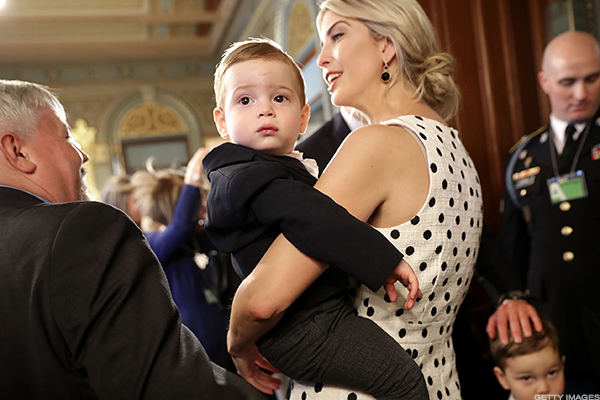 Yeah, that Garfield card probably isn't going to cut it, especially not for these 12 moms, ranked by Working Mother as the most powerful in the entire country. If you thought grounding was tough as a kid, just imagine what it would feel like from a mom whose net worth exceeds that of several small nations. When one of Foulkes's four children gets sick, maybe she makes them chicken soup. Maybe she calls one of her colleagues over at Dana Farber Medical Center. Or maybe she summons up one of the several thousand pharmacies under her direct command. It's tough pull out just one of Foulkes's many accomplishments, but among them certainly has to be the transition of CVS on her watch. Not that long ago CVS occupied the same space as Walgreen's, essentially a dry goods store with a drug counter off in the back. At Foulkes's direction it has transformed into a frontline health care network, with medical consultations on site, healthier food options and a ban on the store's highly profitable tobacco products. 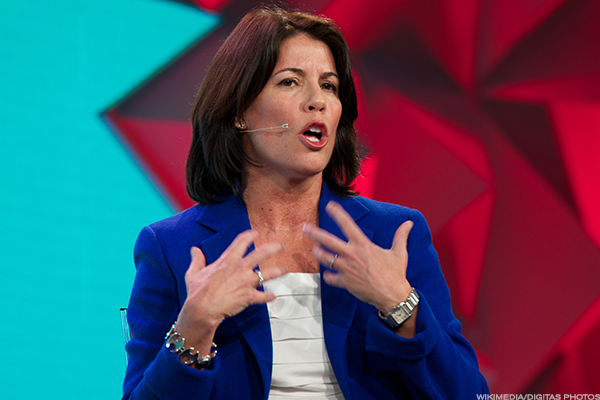 Now Uber reportedly wants her as its next CEO, and who knows? If anyone can clean that company up, it's Foulkes. Melinda Gates was always going to have a tough time stepping out from her husband's shadow (although Windows Vista and the Zune probably did open up at least some room). 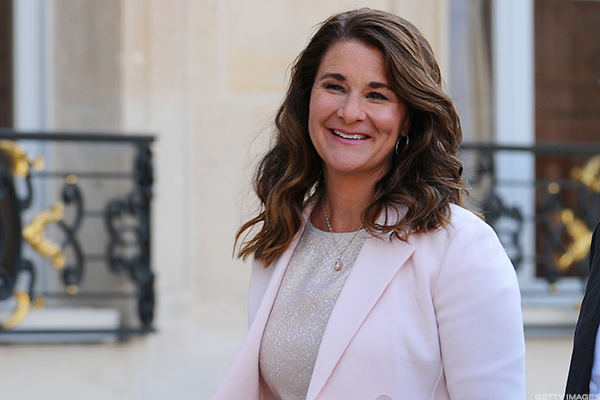 She didn't just do so, she created such a powerful name for herself that, according to Working Mom, "Melinda Gates is practically engraved on our list." Gates saves lives. She doesn't have to; she could have leaned back into a life of opulence and fancy dog fundraisers, but instead the Duke MBA decided to help make lives better around the world. She started by helping to immunize more than half a billion children around the world since 2000. Through the Bill and Melinda Gates Foundation she has spread access to lifesaving drugs, including vaccines against rotavirus and pneumococcal disease, to children in dire poverty. 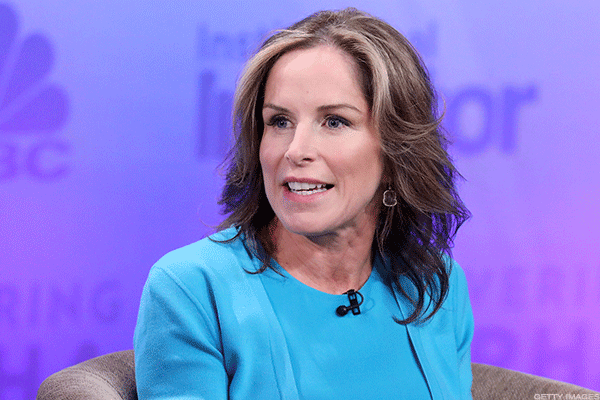 Now she's taking aim at gender bias in the workplace. Guys, you might want to start getting ready for more female coworkers. An entrepreneur, Ivanka Trump founded the Ivanka Trump Company in her mid-20s, launching a flourishing brand by around the age most of us finally could afford that first X-Box. Starting with high-end jewelry, Trump focused her business on selling products for women to women. It was an unusual approach for an industry which typically advertises to men, and proved so successful that she quickly branched out into other areas of high-end fashion. This brand has caused controversy, however, since Ivanka Trump's rise to prominence in her father's presidency. On at least one occasion White House personnel have broken ethical rules by promoting the first daughter's product line, and it is possible that Ivanka Trump has on other occasions used the office of the president to enrich herself at the expense of the public. There is no denying the power of Ivanka Trump as she ascends to the as-yet-undefined position of Assistant to the President. There is also no denying, however, how abnormal it is for an American President to staff the White House based on family relationships rather than public service or relevant experience. Given that nepotism is explicitly a crime, even for the president, the resolution of Ivanka's position remains to be seen. Senator, soldier, pilot… there aren't many definitions of power that Duckworth decided to leave on the table, and it turns out she crushes all of them. An Army Reservist for over 20 years, Duckworth became a helicopter pilot to take one of the few combat positions then available to women. As a Black Hawk pilot during the 2003 Iraq War, Duckworth lost her legs after her helicopter was hit by a grenade. So she did the only logical thing (for someone like her at least) and became a national leader. 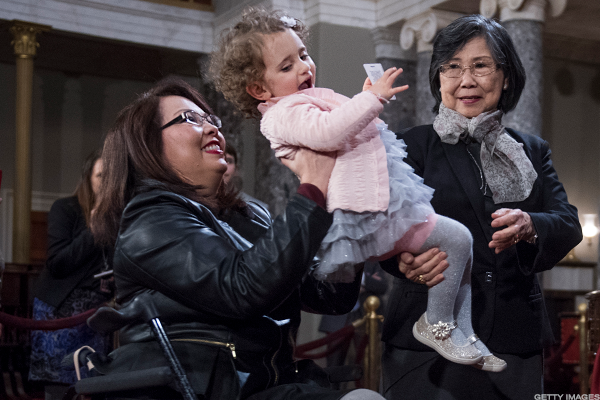 First serving in the Illinois House of Representatives, Duckworth was elected to the U.S. Senate in 2016, a relatively bright spot in a very dim November for the Democrats. As a member of the Senate, Duckworth is a working mother who has served as Assistant Secretary of the Department of Veterans Affairs and who can open any debate on national security by putting her Purple Heart on the table. Someday humanity will build cities on the moon and land ships on the surface of Mars. When we do, we'll probably have Shotwell to thank. 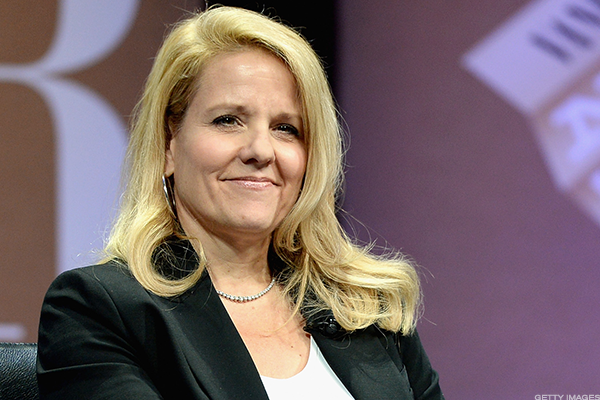 As the COO of SpaceX, Shotwell does one thing all day: rethink how to get humanity into outer space. Whether it's trying to reinvent the rocket or extend WiFi into orbit, Shotwell doesn't have any shortage of big ideas. Perhaps her biggest, the space plane, may actually transform space travel from an expensive boondoggle into a commute. And while she's helping to build the future of humanity, Shotwell is also keeping an eye on the here and now. A passionate advocate for women in technology, she works actively to encourage women to pursue their passions for engineering and math. "Our struggle today is not to have a female Einstein get appointed as an assistant professor," she once told Satellite Today. "It is for a woman schlemiel to get as quickly promoted as a male schlemiel." With her around, somehow we doubt there will be as many schmucks or schlemiels of any gender. Meet the woman who knows more about making money than you ever will. If Johnson took over a lemonade stand, she'd corner the citrus market within a year and stage a hostile takeover of Snapple by the end of two. If she had your retirement account, she'd have you retired before opening a 401(k). O.K., that might be hyperbole, but the point is this Harvard MBA is as sharp as they come. Having ascended to the Chair of Fidelity, Johnson takes over for her father and his father before him. Under her tenure the firm posted record profits of $3.5 billion in 2016, at the same time managing an eye-popping $1.7 trillion in total client assets. Ranked by Forbes as the most powerful woman in the financial world, with an estimated net worth of $15 billion, perhaps we weren't wrong about that lemonade stand after all. 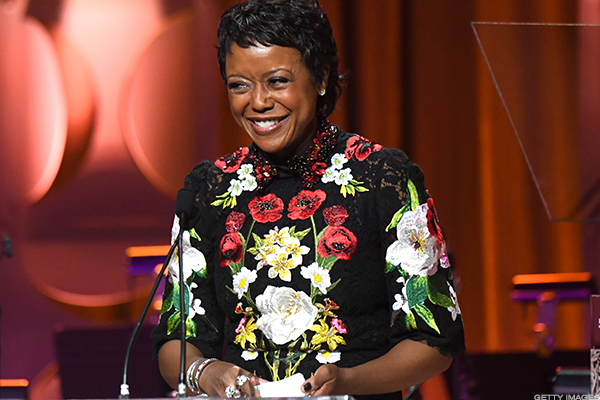 Starting from the other end of the spectrum, we have Mellody Hobson, the President of Ariel Investments. Hobson worked her way up the ranks, first interning then taking a position with Ariel after graduating from Princeton. Over the years, she climbed her way up the ladder until she finally took over the company she started fetching coffee for all those years back. Yes, interns, it can happen. Someday you can be the boss of all those supercilious middle managers who send you running across town, because the foam was just a touch too wispy on the latte. All you need to do is be brilliant and intensely hard-working with a preternatural savvy for making money. Let's see, what else, what else… Oh, and she married some guy you may have heard of. If she was anyone else we'd say good job Mellody, but let's not kid ourselves. If anything, George might be batting out of his league here. What does it take to impress a wizard? Just ask Fitzpatrick, who is now in charge of the personal and family fortune of George Soros himself. Yes, The Man Who Broke the Bank of England went looking for someone to take care of his money and decided to bet it all on Fitzpatrick. At statements go, that one's hard to top. We'll let Fitzpatrick's $26 billion in managed assets, handpicked by one of history's most famous investors, speak for itself. 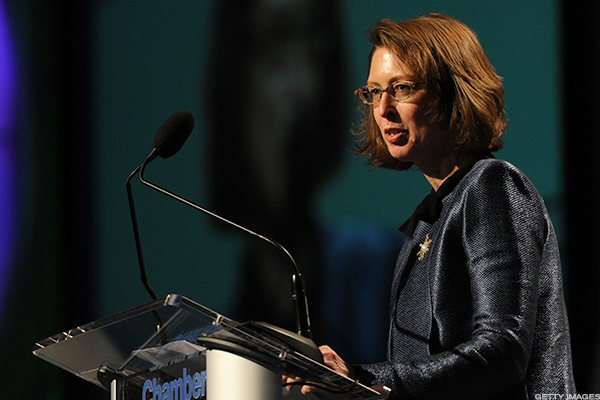 There is so much to say about a woman who came to lead one of America's largest and most powerful consulting firms. In an overwhelmingly male (if not frat-culture) dominated industry, Engelbert has risen to the very top. As an analyst, she is among the very best of the best. 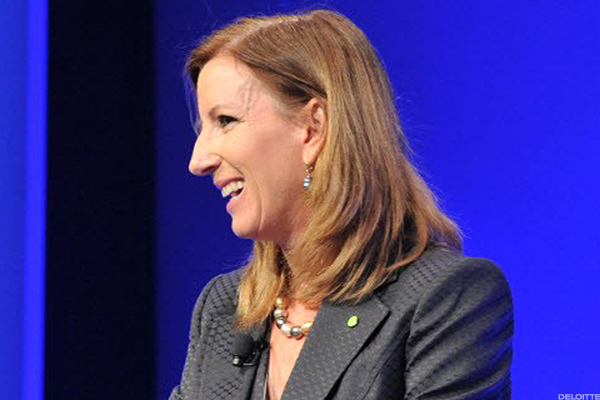 She is one of Glassdoor's highest-rated CEO's in America, an honor bestowed by her own employees. Perhaps the single most impressive thing, though, is how effectively she has championed work-life balance. This is no small feat. Consulting firms, like law and investing, thrive on the billable hour. The pressure to outperform and out-bill is absolutely overwhelming, and firms which don't do so run the risk of falling behind in both profits and reputation. Yet Engelbert has championed a culture of corporate culture within Deloitte, showing both the leadership and the political skill that it takes to her firm on board with a vision that involves actually working a little bit less. For anyone who has spent time in a major firm, this is like convincing the faucets to run backwards. It's nothing short of genius. 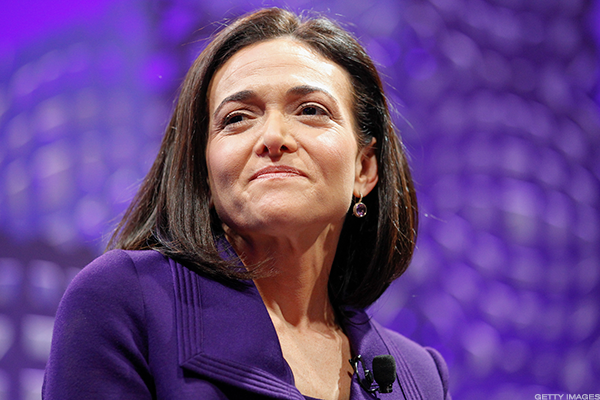 You may know Sandberg from the infamous phrase "Lean In." With those two simple words, Sandberg inspired a generation of young women to push past what was expected of them and aim for excellence. Her philosophy that working women shouldn't accept less just because they want families has revolutionized the way that many people think about work/life balance, and she did it all with six letters. Yet while she campaigns for equal pay and equal opportunities, Sandberg also steadily helps define the world the rest of us live in. As the COO of Facebook, she is one of the most influential people in the world, setting the standards for a platform that increasingly defines how we interact, share memories and even get the news. It's good to know Facebook is in solid hands overall. Art and culture shape our lives. Movies aren't just about a chance for escapist entertainment, they're also a way to express what's happening in the world and to help people understand each other a little bit better. From that perspective, Kidman just keeps knocking it out of the park. An Oscar-winner for her portrayal of an adoptive mother in "Lion," Kidman also gave a heartbreaking performance of domestic abuse in "Big Little Lies." It's not just that Kidman staged powerful performances in these parts, although for her that has almost always gone without saying. No, what really makes her recent work memorable is how she has portrayed women whose stories so rarely get told. The most lonely, vulnerable and frightened among us need every voice they can get, and Kidman's is loud indeed. "Any place or thing in the universe can be up to 104 percent perfect. That's how you got Beyoncé." - Ted Danson in The Good Place. That about sums up Beyoncé. With an estimated fortune around $265 million and an Album of the Year for Lemonade, the only confusion here is how she only was runner up for 2016 Person of the Year. Yes, she lost to the President of the United States, but this is Beyoncé. How do you be a woman with a voice in modern America? Start by asking her.